The quote says that man cannot live by bread alone. He can’t live by beer alone either, and with the recent opening of Hotel Tango Distillery in Fletcher Place, you can add gin and vodka to the mix now. Hotel Tango is located in the hot new Fletcher Place, but in an old renovated building. It’s directly across the street from Chilly Waters and the amazing Rook restaurant. The space is unassuming from the outside, but has a distinct lodge feel inside. The handmade stone fireplace is immediately welcoming, and a great bar is the perfect place to check out their current offerings, along with mixed drinks. In the next room over, there are a couple stills, including a tall steampunk-looking copper one that should be serious business soon. Currently, they’re making a corn-based vodka using locally sourced grains. That’s used for the gin, which is heavy on the juniper, but has citrus notes as well. Anyone that knows Indiana knows that the vast temperature differences and fast changes will give the exact kind of weather that will push the whisky. Perhaps it won’t get as hot here as in Hill Country, but there’s going to be more drastic lows, unfortunately. However, whisky doesn’t come too quickly even with the right weather. The crew at Hotel Tango will have to do a lot of experimenting with the base before they really start barreling and hoping that they’ve got the mix right. While they should have something drinkable by next summer, it’s going to be a long-term project to get to a consistent and available whisky or bourbon. In the meantime, there’s plenty of time to try their other products, to sit by the fire with a rum cider or to sip a purely local martini. 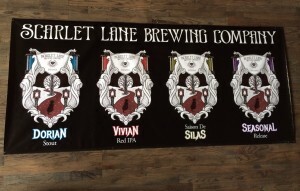 Scarlet Lane Brewing has always been one of the more intriguing local breweries, but it’s about to get even more so. Not only have they introduced a pale ale to their mix, called Lenore, that is one of the most unique in any market, they’re about to make a change at the top. The crew at Scarlet Lane is bringing in Simon Sothras, a brewer well regarded in beer circles. He’s coming all the way from Oregon, where he headed up Ninkasi Brewery. He’ll be moving to Indy soon, but has already started work. He specializes in ales and stouts, so it will be interesting to see what he does with the well-regarded Dorian Stout. The current offerings from Scarlet Lane are all notable. People went wild for their coconut stout and though the taste of it isn’t something I like, I can appreciate the quality and work that go into it. However, this new Lenore is right in my wheelhouse. Don’t go in expecting a typical pale, however. Lenore is a bit more subtle. At a recent tasting, I tried to get the guys to tell me what hops they used to get the flavor like this, but my best journalistic skills failed to even get a hint. There’s all the flavors you want – piney resin, lemon and orange peel – along with a nice malt, but there’s something else in there that I couldn’t pin down. I drank three trying to figure it out! Scarlet Lane is going to grow in the market due to a new partnership with Zink Distributing. Zink is best known as the local A-B house, but they’ve got a small but impressive craft portfolio led by the Indy re-introduction of Dogfish Head. 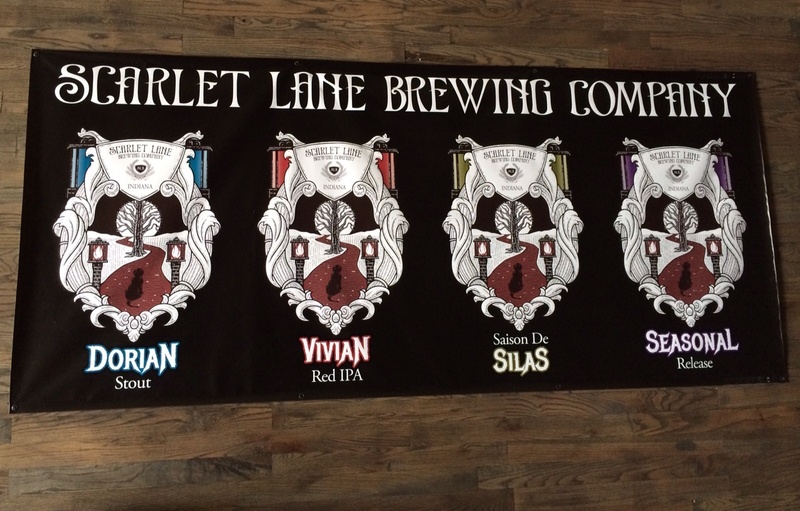 It will be worth checking out Scarlet Lane, both now and in the near future as their new brewer’s work hits the taps. I’m done with Zombie Dust. Look, the beer is good and the crew at 3 Floyds does amazing work, but the scarcity of Zombie Dust has jumped the shark. At Big Red’s recent whiskey auction — where they had but a single bottle of rare Pappy Van Winkle 23 — people made a beeline for the few cases of Zombie Dust available. Over at Wuzzler’s, they took a big PR hit when people ranted on Yelp and Facebook about having Zombie Dust on their menu, but seldom actually having it available. It’s semantics and Wuzzler’s case that they get regular deliveries holds some water, though I think they’ll change their tune when customers keep getting disappointingly told it’s unavailable. If you haven’t had Zombie Dust, which is a lot of you, it’s a Citra hop monster. Yes, that’s just like Sierra Nevada Torpedo and Upland’s Harvest Ale, both of which are much more available. Honestly, I like Harvest about as well as Zombie Dust, though they have different taste profiles, with Zombie Dust much more along the pineapple/tropical sweetness line with Harvest much maltier and thick. This isn’t a marketing gimmick, but until 3 Floyds completes its expansion, we’re not likely to see any increase in supply. It will be rare and sure, if you happen across some, enjoy it. Don’t hoard it, sell it on eBay or create any sort of ruckus. Definitely don’t be the guy who overpays for it. There’s always another good beer if one is out. Good beer is fresh and seasonal, remember? It seems many have forgotten that. 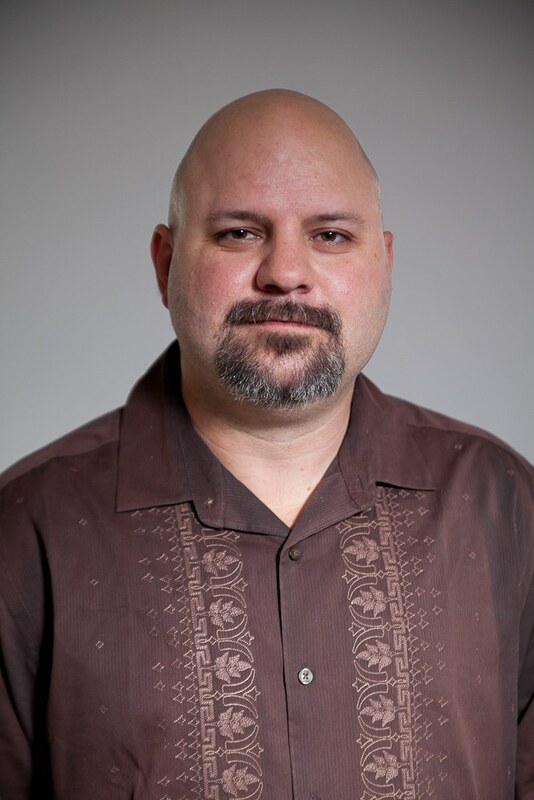 You can find Will Carroll’s sport reporting on Bleacher Report and follow him on Twitter @injuryexpert.